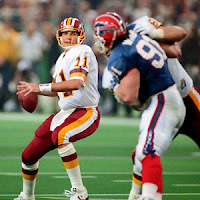 Clips in Reston: Party Like Its 1991! 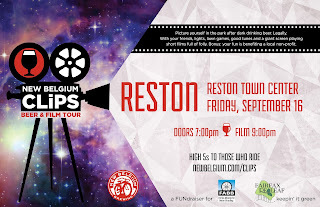 Fresh off successful dates in Oakland, California, and Asheville, North Carolina, the New Belgium Brewery’s Clips Beer and Films Tour comes to Reston on Friday, September 16, 2016. As we reported previously, Clips is a free event for all ages featuring short films and a selection of nearly 20 small-batch beers served up by FABB volunteers. Plus all beer proceeds benefit FABB's work toward making bicycling better in Fairfax County. Clips 2016 will celebrate the 25th anniversary of New Belgium’s founding in 1991. To commemorate its anniversary, the brewery reached out to some of its favorite filmmakers around the country and asked them to pay homage to the year of New Belgium's beginning with their films. We haven’t been told what the films are about, but just imagine what the filmmakers have to work with! 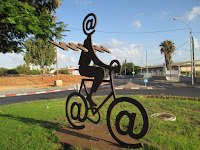 1991 was the year that the internet was made available for unrestricted commercial use, the first web browser was introduced, and the number of computers on the Internet reached one million. The Washington Redskins were on their way to a 14-2 season and a victory in Super Bowl XXVI. We danced or exercised to C+C Music Factory’s Gonna Make You Sweat. Beverly Hills 90210 premiered on TV while Terminator 2: Judgment Day and The Silence of the Lambs were two of the year’s top movies. Oh, and the Cold War ended with the dissolution of the Soviet Union. Get a sneak peak at the films here. Please join us for what is shaping up as a fabulously fun night of film and foam! The beer starts pouring at 7:00 pm with offerings on tap--available in 3-ounce samples or 12-ounce pours--or in cans. The films begin showing at dark (between 8:30 and 9:00 pm). 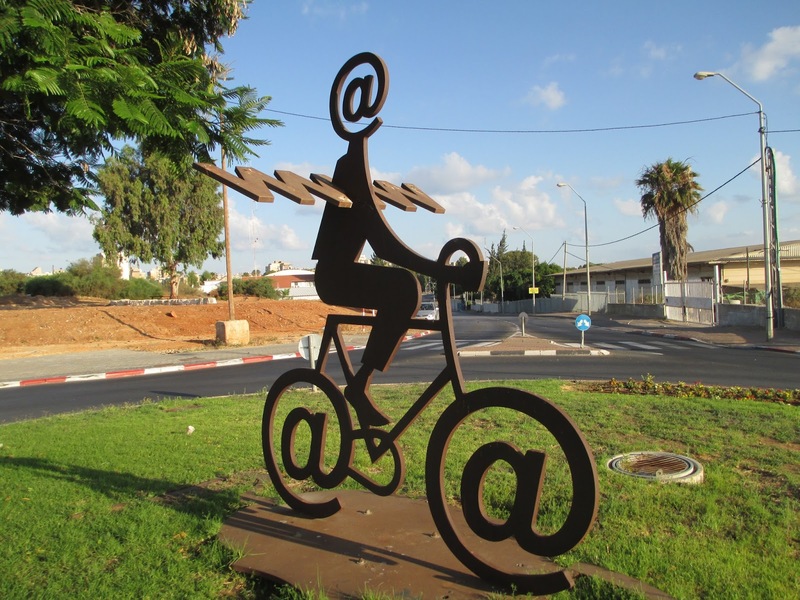 A bike valet manned by volunteers from The Bike Lane will be available on site. We still need a few more volunteers for event set-up, pouring and selling New Belgium’s craft beers, and checking ID’s. 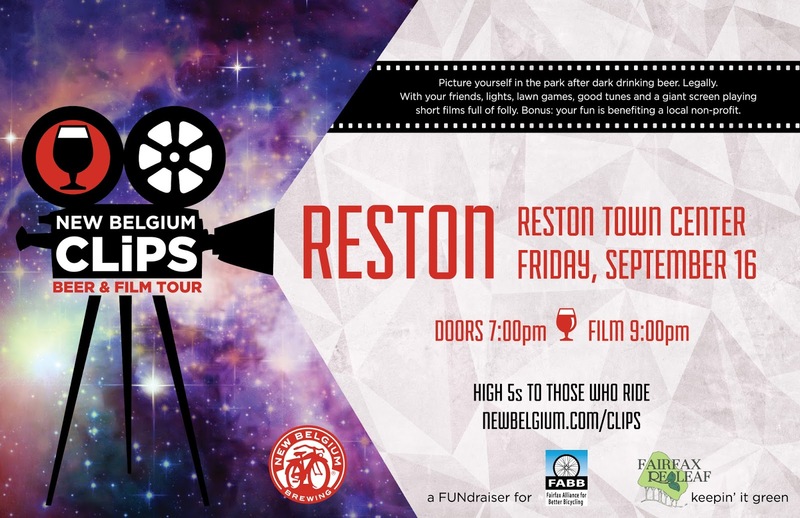 Volunteers will receive a Clips T-shirt, pizza before the event, and a special beer to celebrate afterwards. For details on volunteer positions and to sign up, check out the volunteer signup page.